1, the company party committee attention, clear thinking. Through the research on the "Two Studies and One Learning" learning and education conducted by Ming Hing Company, the Steering Group found that the party committees of the company have attached great importance to "one study and two studies" and "advanced learning," "doing," and "reforming" The idea is very clear. 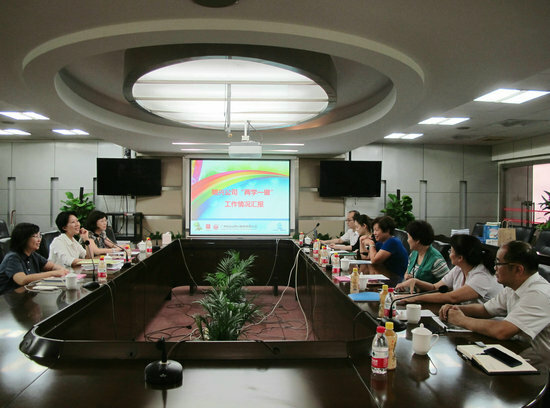 Held a number of broad-based party members training activities such as the Political Research Conference, the "Two Studies and One Doing" special education conference, the clean education special conference, etc . ; held " "Centennial Mingxing", windows and other propaganda positions for a series of reports, these initiatives are reflected in the party and government leaders attach great importance. 2, really hardworking, work in place, full coverage. 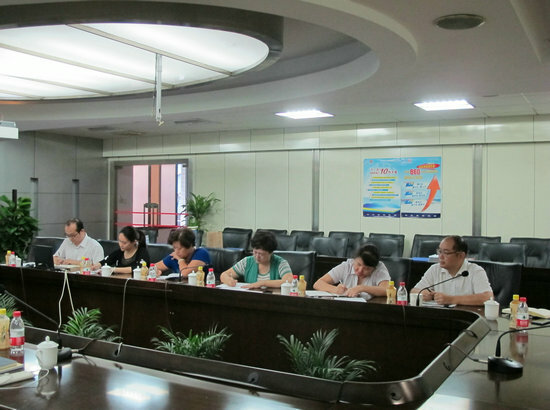 During the inspection, each party member found a study manual entitled "Two Studies and One Doing", recorded his learning experience, carried out special discussions in conjunction with production and management, and practically urged them to learn and promote the construction of the enterprise through party building. 3, strong branch execution, the focus is "change." Under the organization of the party committees, all the branches carry out innovative learning and education activities combining their respective characteristics with outstanding highlights, perfect account information and basic work such as "three sessions and one lesson". 4, "good family style" tree corporate brand. Ming Hing company "does not leave behind brick self-improvement - Liang Peiji good family wind story" on behalf of the Group to participate in the Guangzhou good family wind story contest and the results were notable, we got the affirmation, the company party also take this company good wind Of learning and education, spread the company's founder's story of the wind, heritage corporate culture, establish a corporate brand.